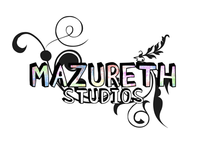 Designer, developer and overall web generalist. 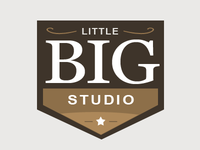 Little Big Studio — Logo idea for a friend's studio. 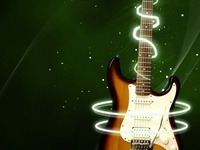 Guitar — Part of an old piece but still a favorite.